For Clayton Monroe, the last hope for refuge is a struggling setttlement at the far northwest corner of Vancouver Island. 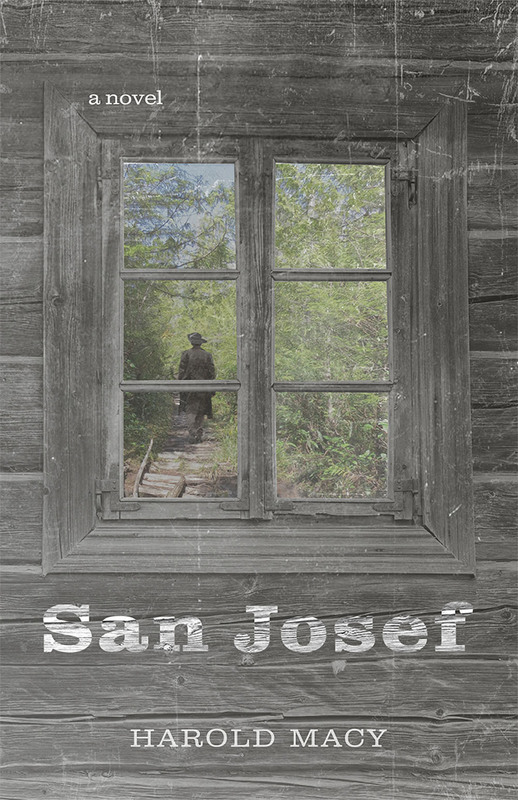 San Josef is his sanctuary from the imagined demons and real enemies who have pursued him for three decades, from the Civil War battlefields of Virginia and across the plains of Kansas to the gold rush gateway of Seattle. For Anika Frederickson, San Josef is her new home and her dream, a now failing community built on the promises of provincial government officials. The future of her colony, carved from the coastal wilderness by the tenacity of her fellow Danish idealists, is as uncertain as the storms that batter their farms. A man like Monroe leaves a burning trail behind him, and the autumn winds of 1897 bring a new arrival to Cape Scott, sparking an inevitable challenge to Clayton’s safety and Anika’s family. At San Josef, the rainforest and the river will bear witness.